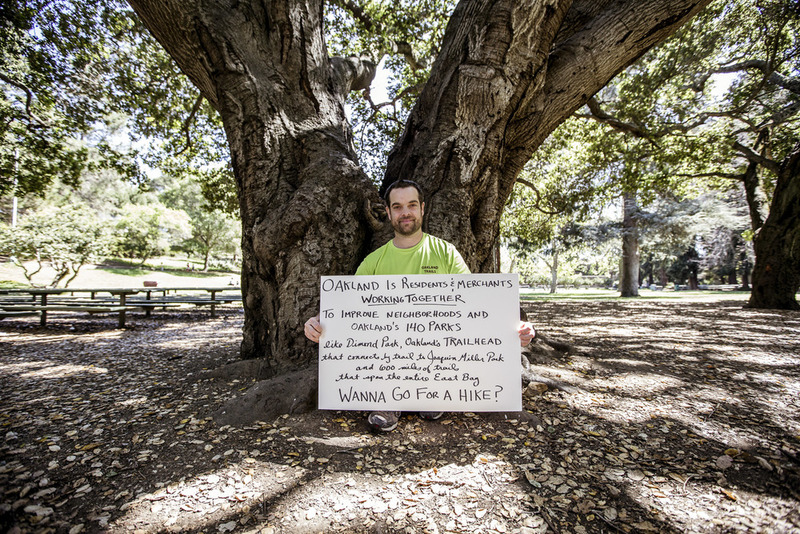 The Oakland Neighborhood Project is proof enough that Stephen Texeira loves Oakland. A professional photographer and longtime Oakland resident, Stephen has launched a project that lets other passionate Oaklanders tell their own Oakland story. I met Stephen while doing my initial outreach for TRAILHEAD back in January, and was honored by his invitation to represent Dimond. As I see it, our goals are very similar – we both strive to improve Oakland’s story…just by telling it! Please visit Stephen’s site to explore Oakland and see how you can get involved.